Andorra managed to break Real Madrid’s winning streak in the Spanish League in midst of a scoring feast. 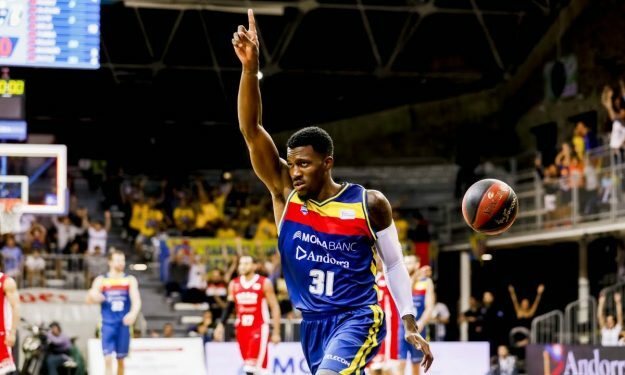 MoraBanc Andorra came in with a stunning 107-105 victory against Real in Madrid for Day 7 of the Spanish league. This marks Real’s first loss for this season, while Andorra bettered to a 3-4 record. Dylan Ennis (17 p.) was the enchanted hero for the visitors, as he was the one to hand the win to his team with a basket made in the final three seconds while the score was tied to 105 points. On the opposing side, Jaycee Carroll put on a huge 32-point performance (6/11 from the three-point line), though it wasn’t enough to hold feisty Andorra away from the win.